The ePetition system has been designed to be transparent, accessible, user-friendly and public centric. ePetition tracks, analyses and reports on the progress of each petition. Using SMS & email functionality to inform members and the public. 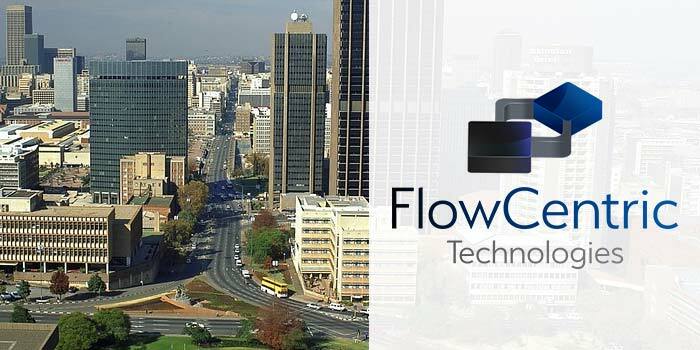 There are two ways of submitting via the FlowCentric designed ePetitions system: Log on to the Gauteng Legislature website; or to send your complaint/petition via fax. This site can host every petition type submitted by members of the public who meet the terms and conditions of use. Involve the community in Law making. Manage the expectations of the community through continuous automated communication. Manage the Process through the Standing Committees to the Speaker. Communicate efficiently internally and externally. Build information hub around petitions. Communication is automatically sent during the process informing the petitioner (a sample of the message can be seen below). They are given the Petition Registration number as a reference and the date (if available) of the Committee meeting where their petition will be discussed, which they are invited to attend. Your Petition has been signed off by the Speaker on the 2020/11/14 and it will be tabled at the Petitions Standing Committee on the 2020/11/18. Your reference number is: PP00C/11/2008HE. Publically accessible workflow enabled petitions system with required governance and business rules. Enhanced public participation and communication via sms, fax or email. Whether paper application or via website, the petition is managed within the legislature. Track and trace of the petition throughout - from registration, through standing committees, to the Speaker and the hearing. Customised reports with dashboards to suit each legislature. Tried and tested with Gauteng Legislature. Easy to customise for each legislature using FlowCentric process management suite. Simple to deploy and even easier to master. Almost off-the-shelf which avoids costly development.